With the advent of summer, it was time to beat the scorching heat with some favorite frozen treats. 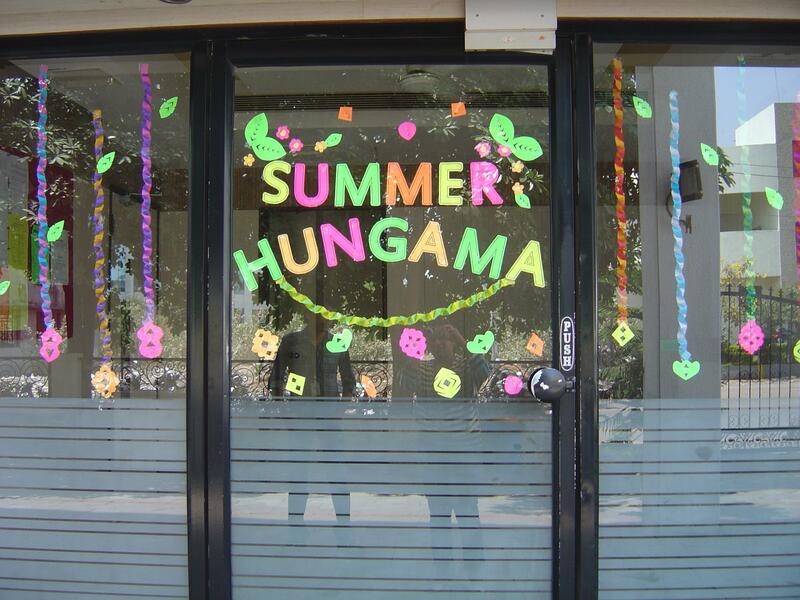 Keeping this in mind, Easypack team members organized the ‘SUMMER HUNGAMA 2012’. The event was held on Saturday 17th March 2012 at the company’s Hi-Tech office. Kiosks offering frozen goodies like ice-creams, ‘ice gola’ and fruit juices, were put up, so that employees could relish on their favorite summer treats. 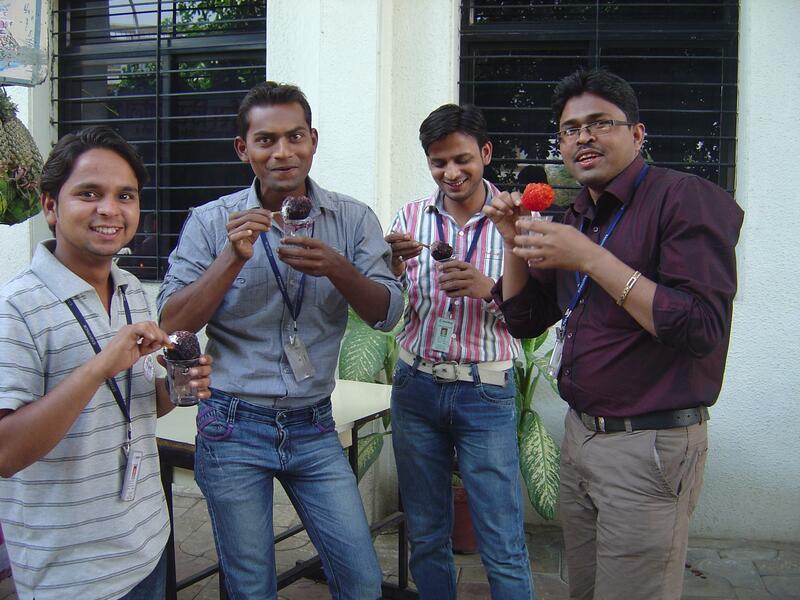 Employees participated wholeheartedly in the event by visiting the stalls and devouring on the frozen treats. Most of them were reminded of the school days when the scorching summer heat would set a mood to indulge in cold savories. The event provided a much needed summer break from the busy routine to all the team members. It was a tremendous success as once again all the team members were enthusiastically involved in it. This entry was posted in Team Activities on 04/07/2012 by easypackindia.